If you’d like, you can also click here to like Sample Stuff on facebook for a reminder. My grandchildren just lone these cookies! Grandbabies love Chips Ahoy cookies!!!!! 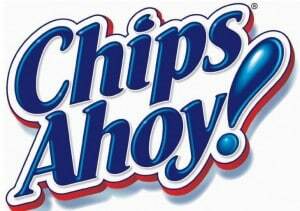 mmmmmmmmm we love our CHIPS AHOY!! My grandchildren and I love these cookies!